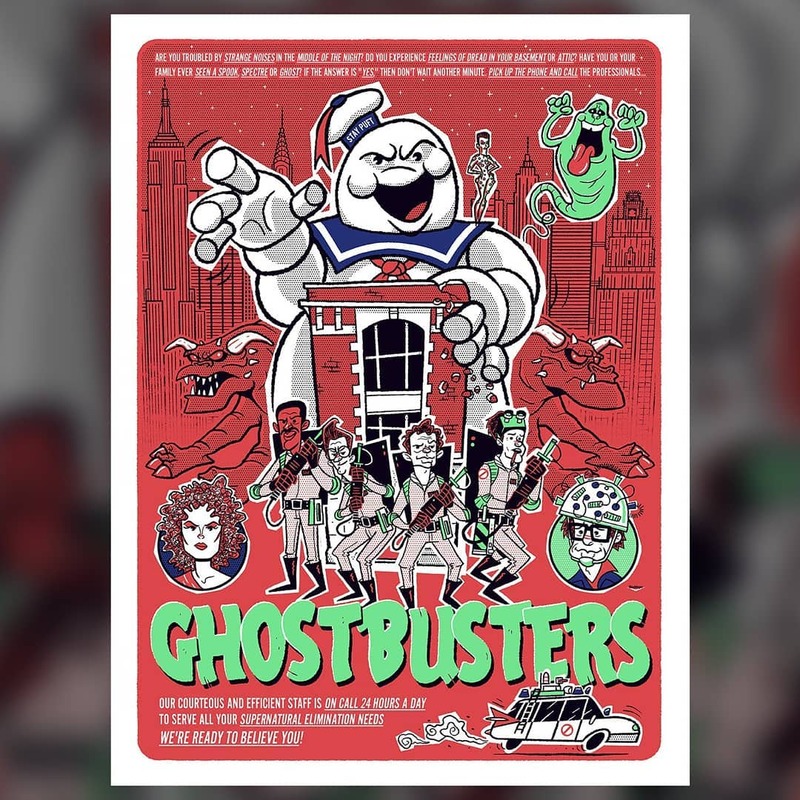 Ian Glaubinger will be setting up shop once again this weekend at New York Comic Con 2018 sharing booth #874 in The Block with Anthony Petrie. 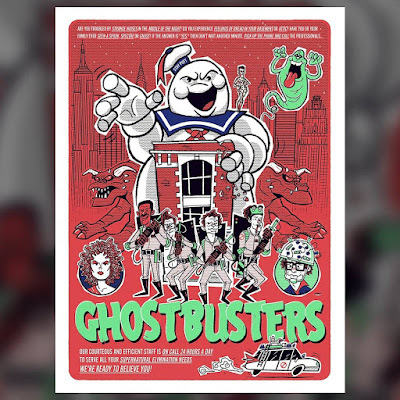 Ian is bringing a ton of really fun releases, including this great New York Comic Con 2018 Exclusive Ghostbusters screen print entitled “We’re Ready To Believe You!” This NYCC release is an 18”x24” signed and numbered glow in the dark 4 color screen print. It is limited to just 100 pieces and will retail for $45.